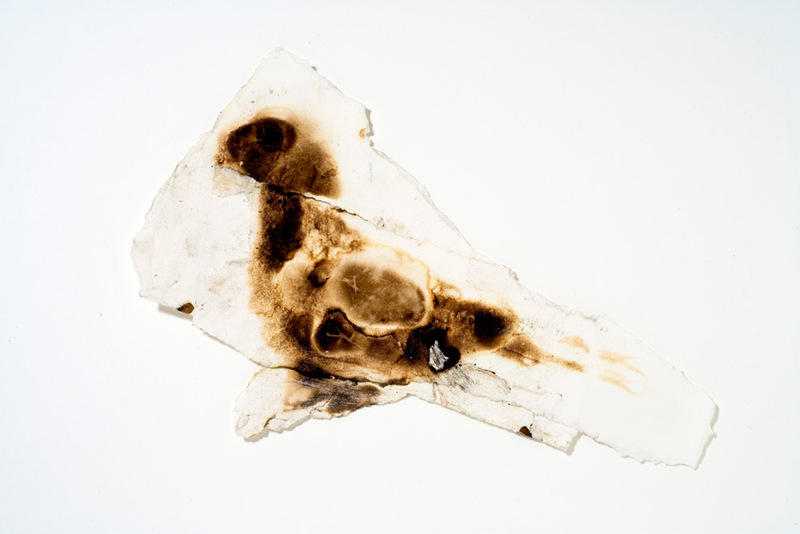 In May 2007, I participated in a collaborative exhibition at NYU which was rooted in the concept of crisis and possibly a response to the Los Angeles riots of ten years ago. 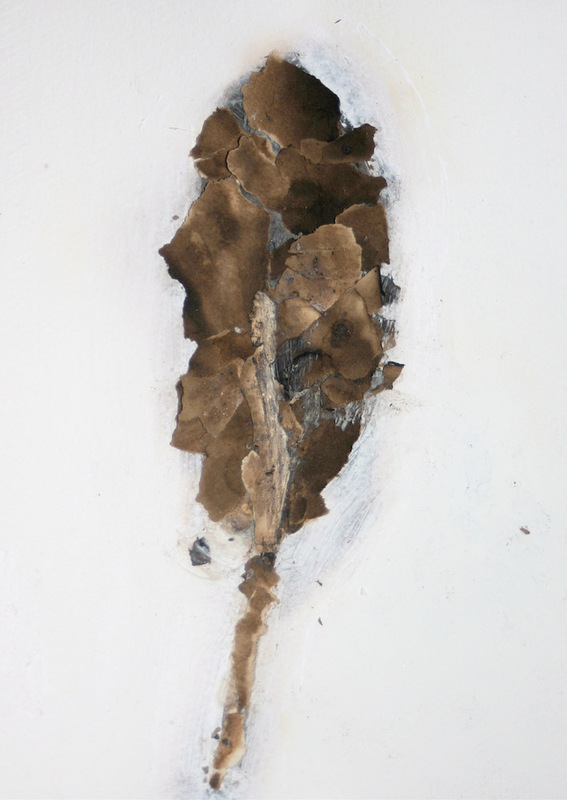 I was asked to share some of my ideas about the relationships between the populations and issues facing both the gulf coast following Hurricane Katrina and Los Angeles. 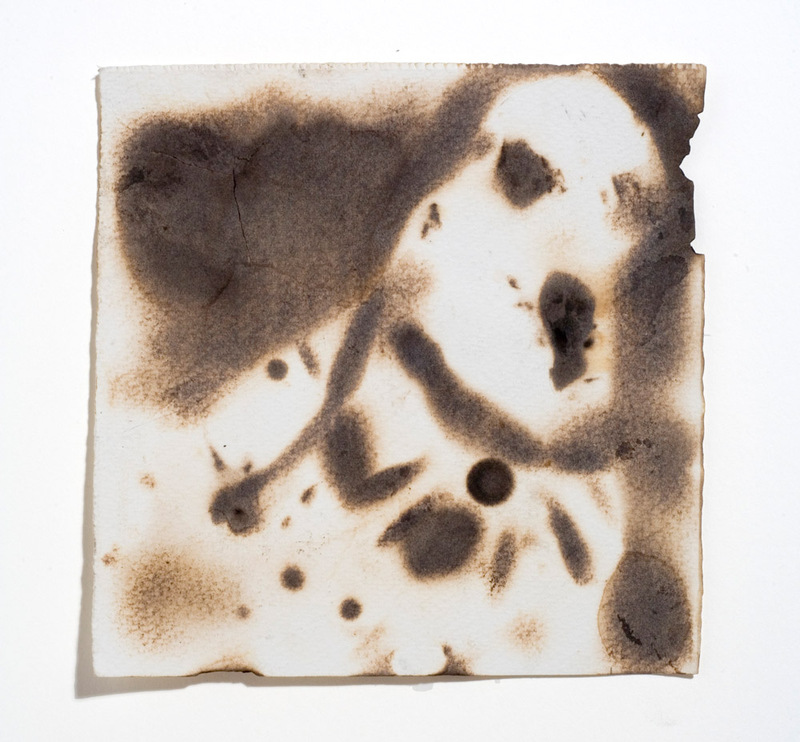 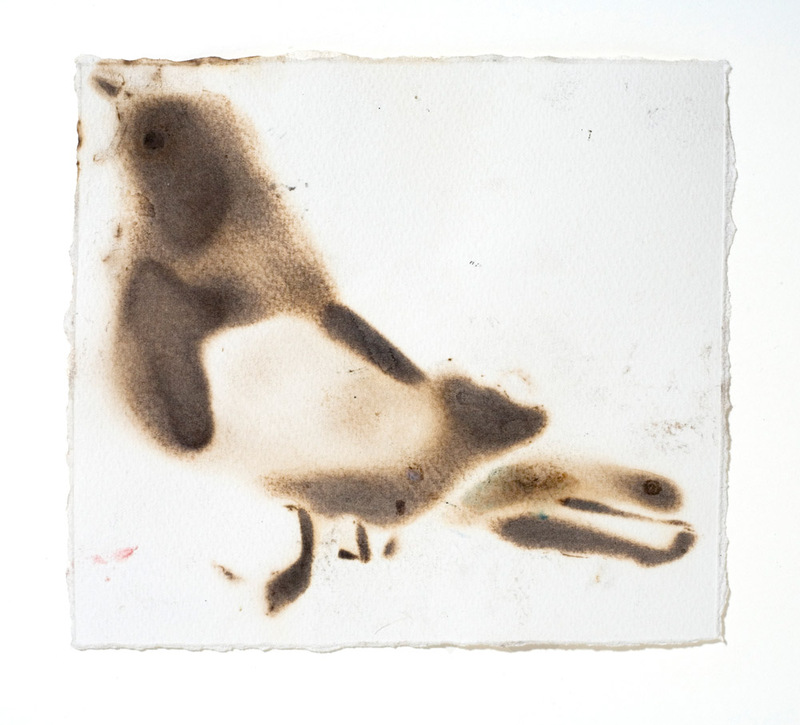 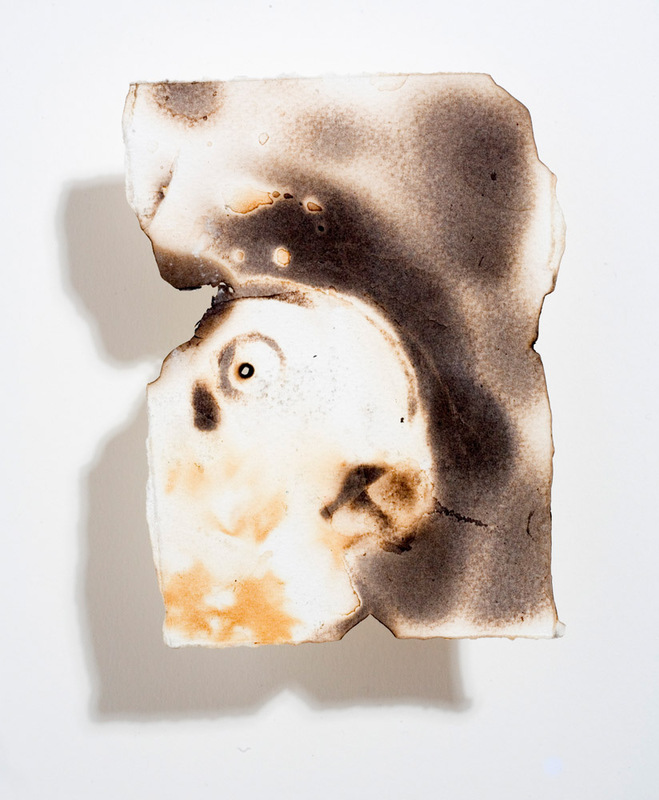 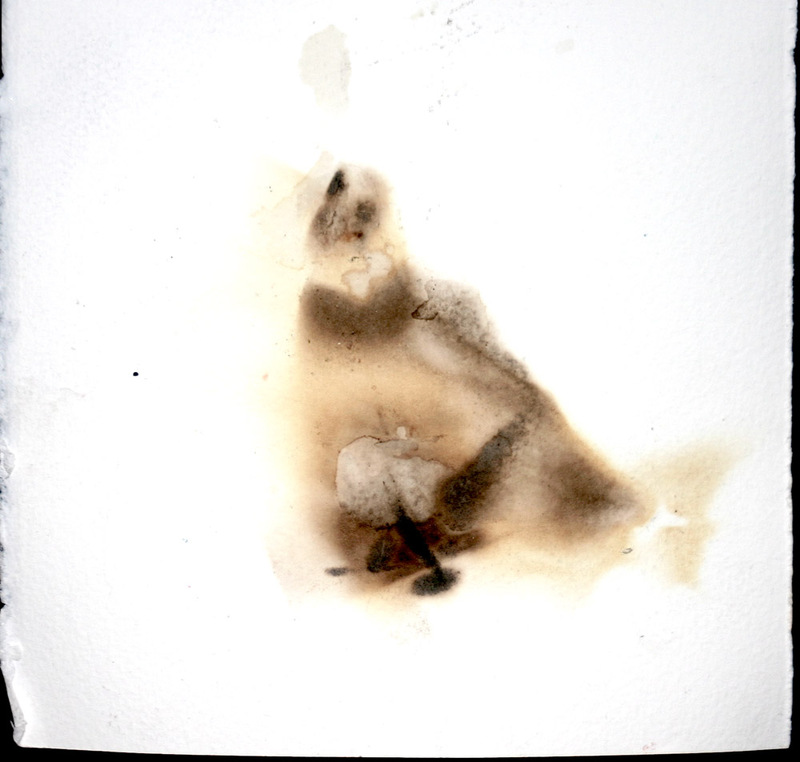 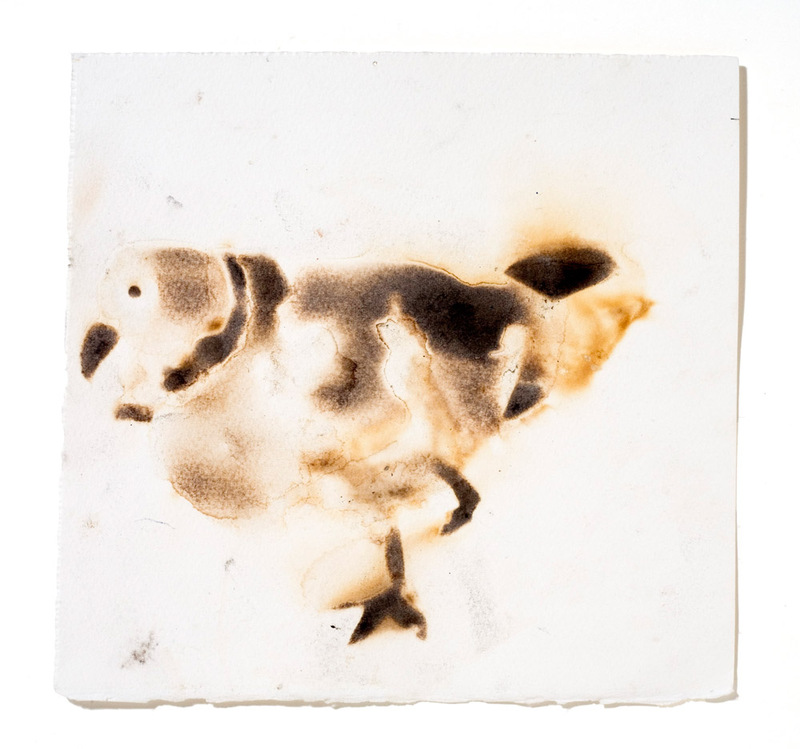 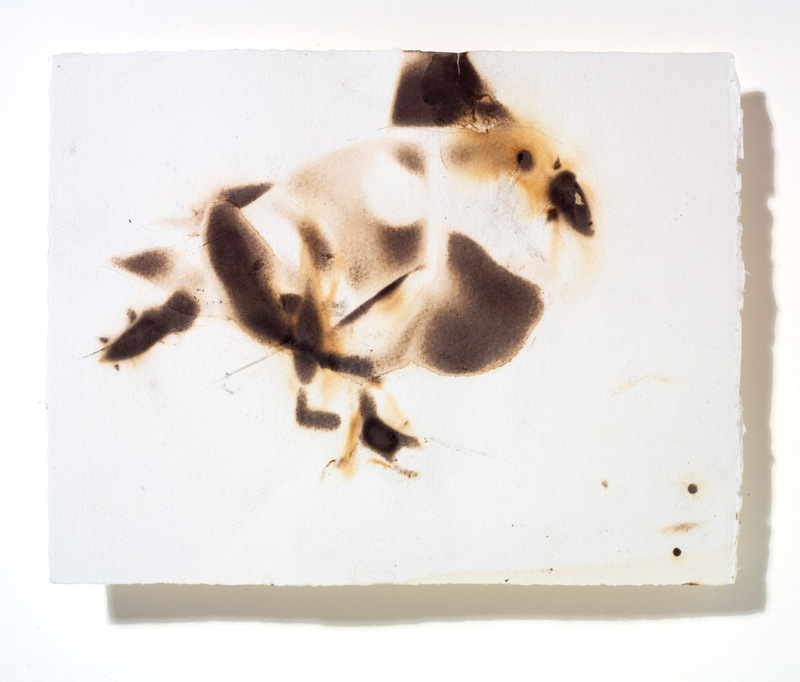 Physically trying to link the idea of fire and water, I made a series of 15 drawings using a blowtorch. 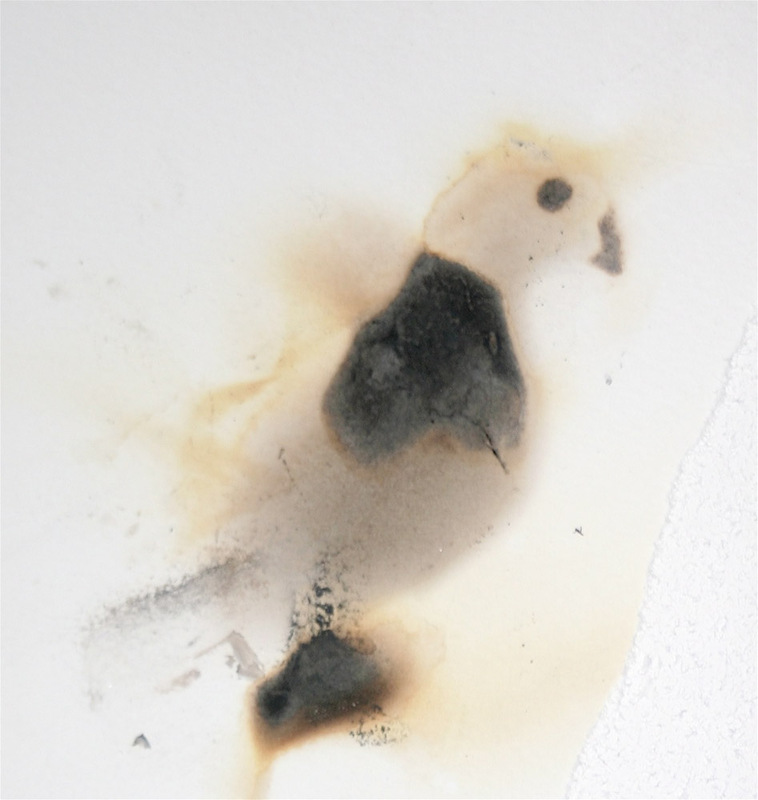 I chose as the subject, pigeons, that pariah of a bird, often see as dirty and offensive despite its beautifully iridescent feathers, its genetic proximity to the beloved dove, and its amazing resilience.